ZELUS is excited to announce that it will have a pop up taproom and beer garden located at The Corner Spot in Ashland, MA. Ashland is a beautiful town nestled in the Metro West of Boston. The ZELUS Beer Garden will be open for two weeks from April 13 to April 26. Tasters, pints and merchandise will be available for purchase. A food truck will be parked adjacent to the Corner Spot shed while the Beer Garden is open. Music and other events to be arranged and will be announced as we approach April 13. Full opening hours are listed below (these are subject to change). 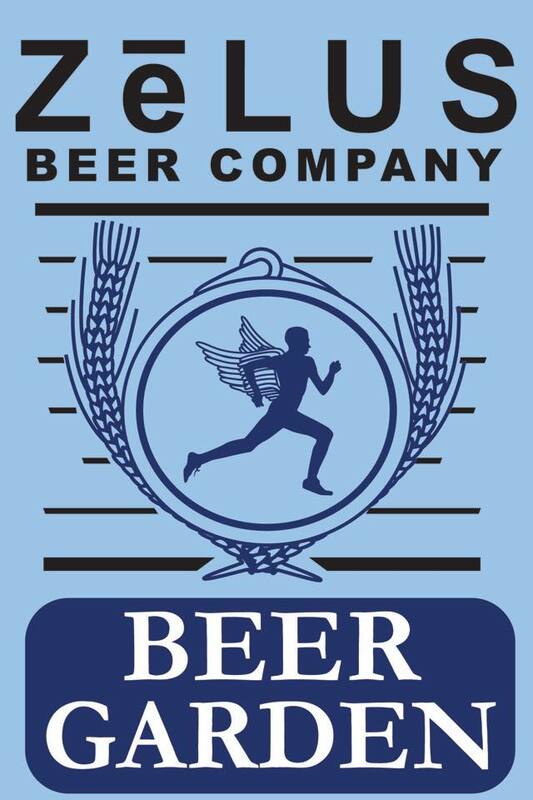 Note that the Beer Garden will have extended hours on April 16, Marathon Monday! Friday, April 13 4-10pm; Saturday, April 14 2-10pm; Sunday, April 15 1-6pm; Monday, April 16 10am-10pm; Tuesday, April 17 through Friday, April 20 4-10pm; Saturday, April 21 2-10pm; Sunday, April 22 1-6pm; Monday, April 23 through Thursday, April 26 4-10pm. 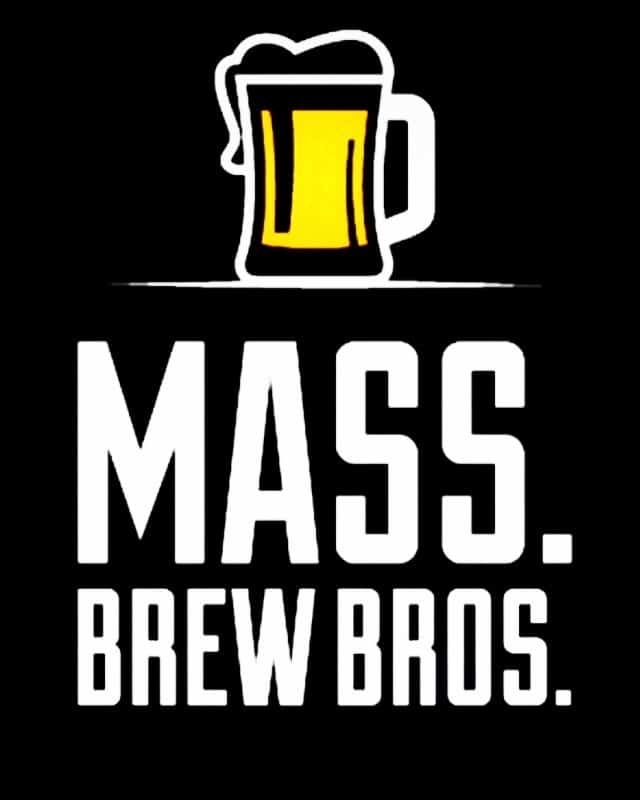 Beer will only be served to those over 21 and patrons must present a valid MA state driver’s license/liquor ID/ID card, valid military ID and/or a valid passport/passport card. Out of state driver’s licenses will not be accepted. Only 2 drinks to be served per person per purchase. Beer to be consumed only inside The Corner Spot shed and within the roped area outside. About ZēLUS Beer was designed specifically for your active lifestyle. Our patent-pending brewing process creates a new type of beer that quenches your thirst – so toasting your PR won’t impede recovery. At ZēLUS, we carefully identify beer styles, develop recipes, adjust water profiles, and keep alcohol content low to produce one of the most hydration-friendly beers (that’s also incredibly tasty!). 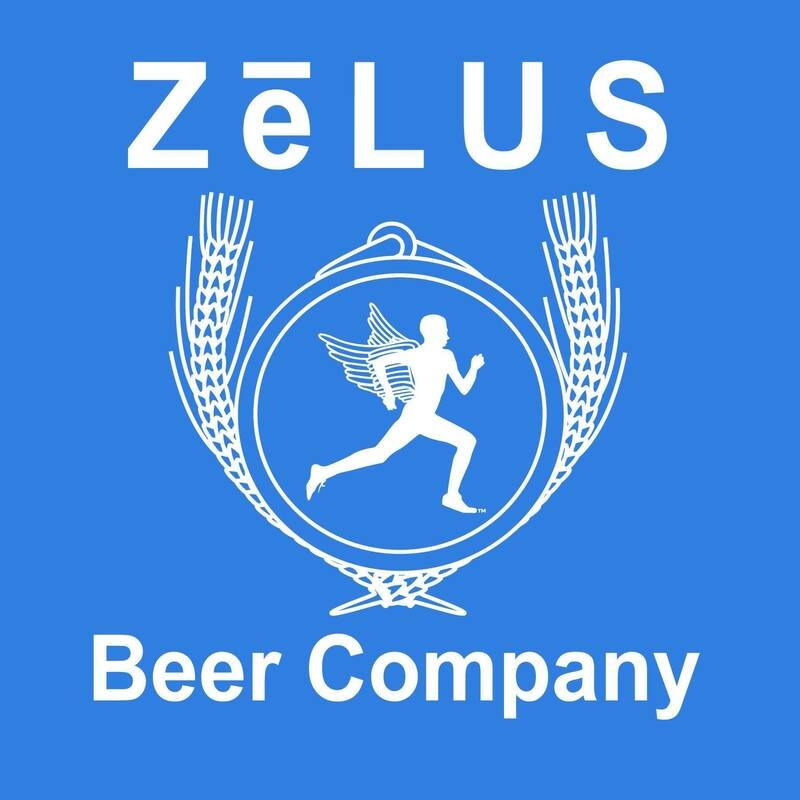 Named after Zelus, the Greek spirit of competition and rivalry, our craft beer was created for you to enjoy after your zealous endeavors. 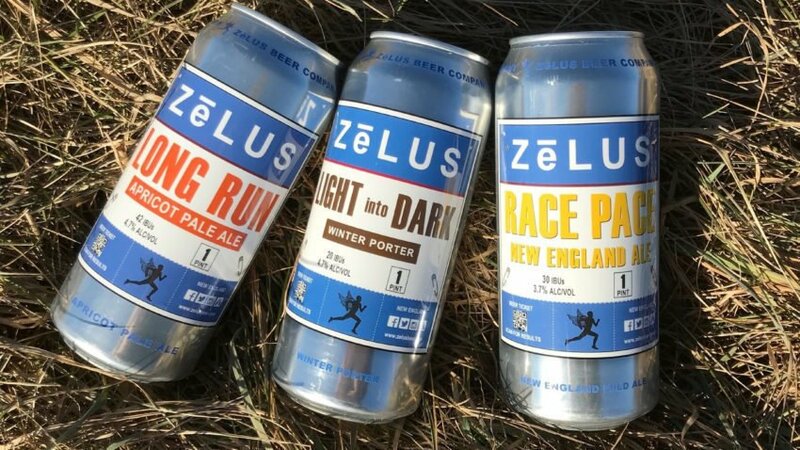 Founded in January 2015 ZēLUS was created by a group of craft beer lovers who among them have run in dozens of marathons and half marathons, as well as competed in triathlons, half ironmans, and more. With past and present careers in product development, biochemistry and cell biology this unique team has brought their array of talents, expertise and passions together to develop a first of its kind brand and some exceptional beer.